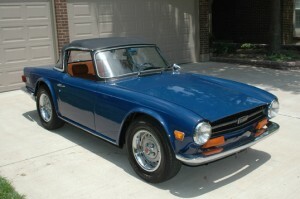 Our TR6 is finished in Sapphire Blue and runs great. 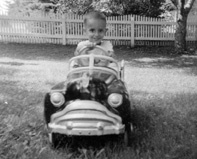 The body is rust free and the frame is absolutely rust free. We are currently refinishing the Biscuit Tan Interior and fixing all the little things the previous owner didn’t. Spring is here and it’s time for this classic roadster to find a new home! $12,500.